An explosion of tiny and beautiful bubbles. Floral nose which is pure and captivating, then hints of pineapple, yellow peach and apricot. With plenty of attack and yet with generosity and richness of the palate, here the fruit notes of apricot, pineapple are rich ripe, underpinned by floral characters and a touch of vanilla and spice. with a long elegant and powerful finish. 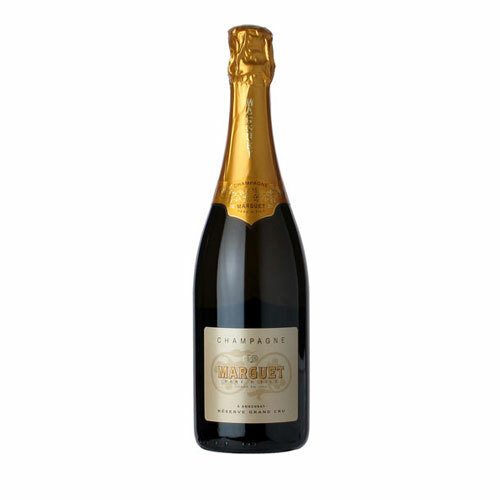 The blanc de Blancs is a crisp fresh style of champagne, quite mineral in character, showing some toasty brioche notes on the complex palate with attractive lemony notes on the finish. Gold colour. Fine bubbles rise to form a ring of delicate and persistent mousse. Fragrances from citrus fruit peel to reinette apples and vineyard peaches precede the gentle finale of vanilla and cinnamon. Rapturous, powerfil attack in the mouth. Full and round-bodied. A delightful roll over the palate. Climatic finale, intensely refreshing and lasting. 50% Chardonnay, 41% Pinot Noir, &nbsp;Pinot Meunier. A yellow gold straw colour with green tinges. 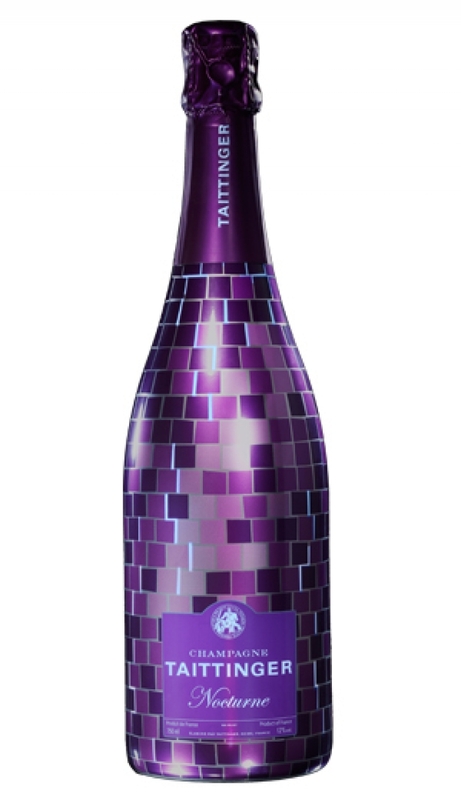 A persistent train of bubbles, sparkling and enticing. 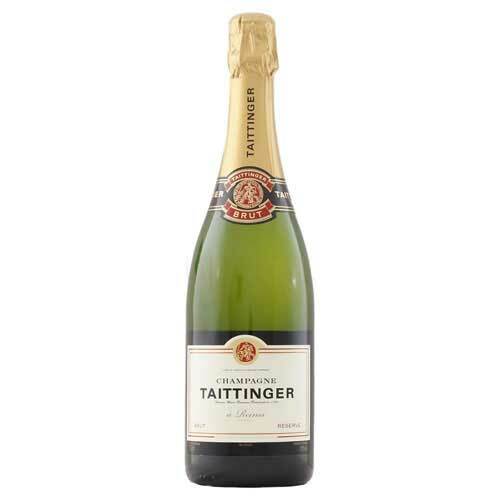 The nose has plenty of attack, with delicate floral fragrances, follwed by ripe fruity notes. Finally there are hints of pastries and exotic fruits. 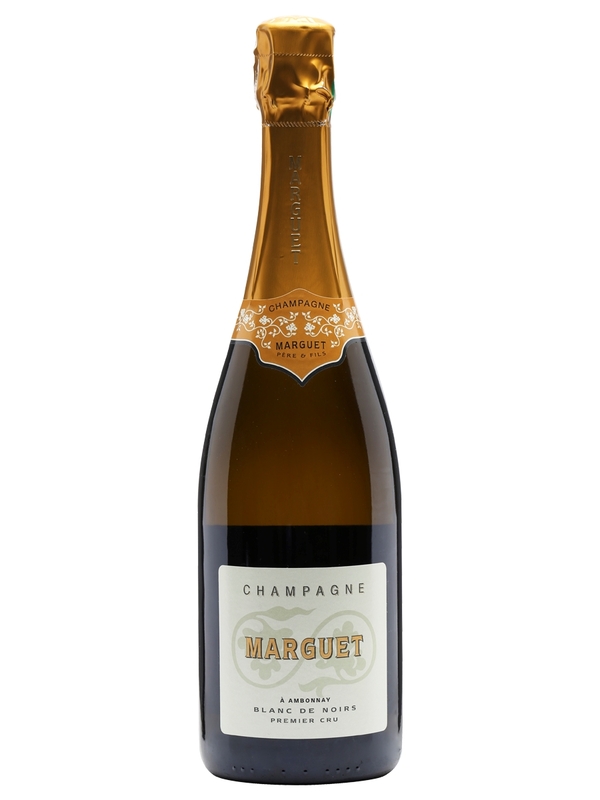 Lively and rounded on the palate, with richness and great balance between the vinosity, the acidity, and the long &nbsp;finish, married to rich fruit, a touch of butter. 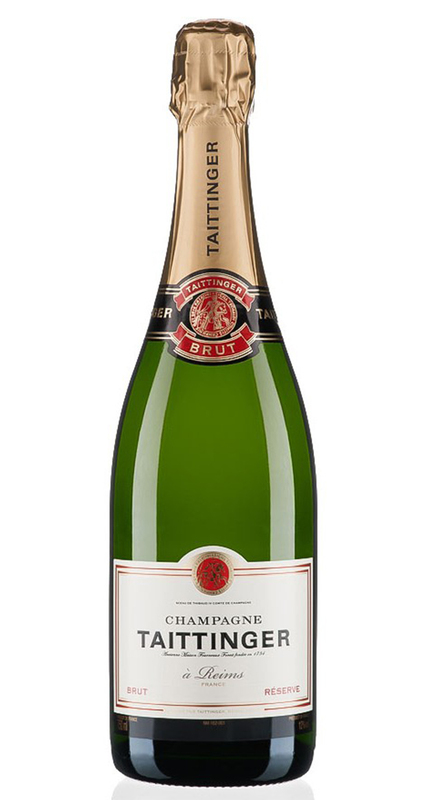 The grapes for the Brut Reserve come from prime vineyards throughout Champagne, with approximately 50% coming from the Taittinger Estate. 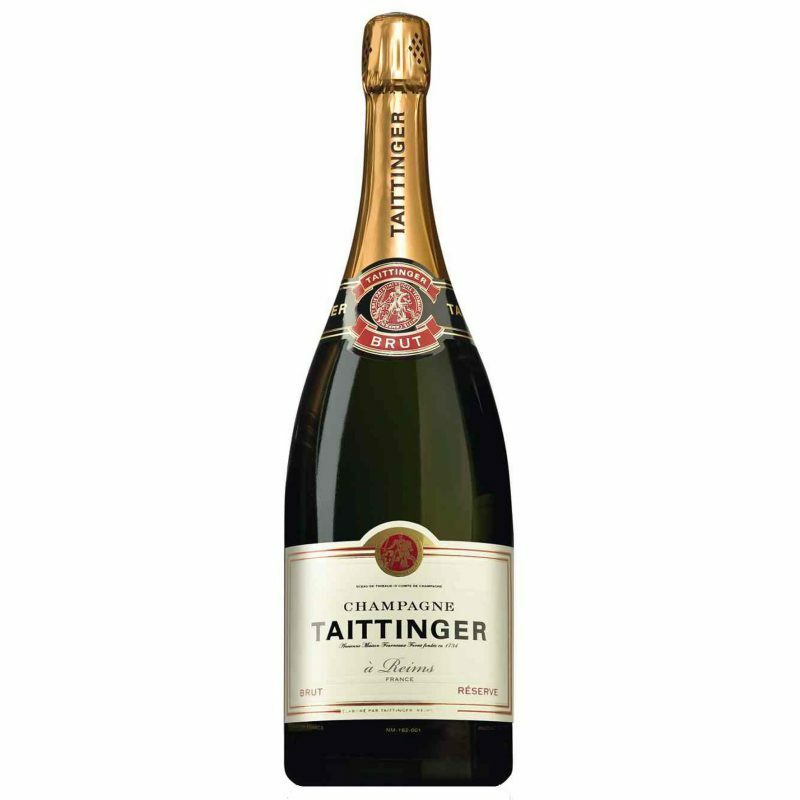 Produced each year from the first pressings of Pinot Noir, Pinot Meunier and Chardonnay this is the definitive cuvée of Champagne Taittinger. It is a carefully balanced blend of wines from up to twenty-five different ‘crus’. It also includes a proportion of reserve wine to ensure consistency from year to year. 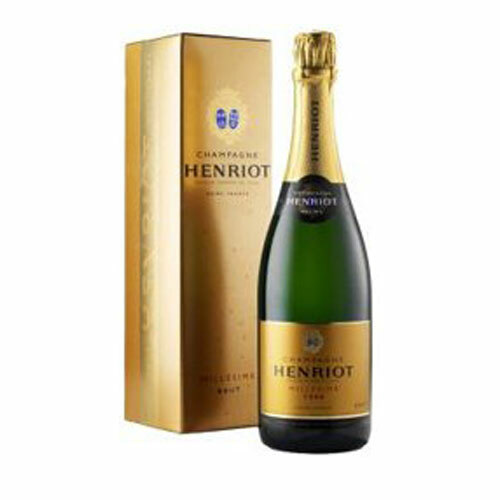 Prior to release the Brut Reserve is aged for 3-4 years giving the wine depth whilst allowing the component parts to become fully integrated. 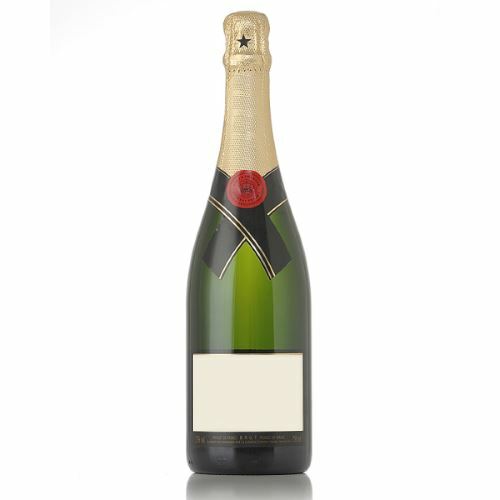 Such a high proportion of Chardonnay is seldom found among the great Champagnes. A brilliant golden straw-yellow colour. The bubbles are fine. The mousse is both discreet and persistent. On the nose, very expressive and open. It is both fruity and bready, exuding aromas of peach, white flowers and vanilla pod. On the palate, this lively fresh wine is at once in harmony. This is a delicate wine with flavours of fresh fruit and honey. Aged for three to four years in the cellars where it achieves perfect maturity and well-developed aromatic maturity.